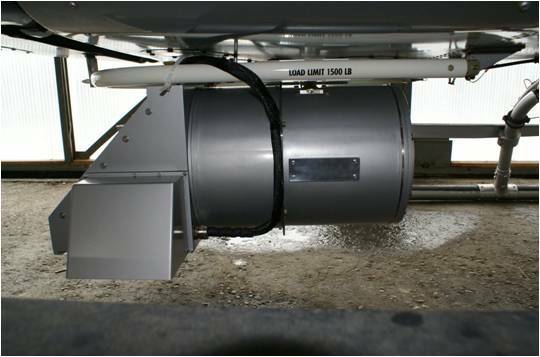 ALMA offers a dramatic change to the conventional natural gas leak inspection methods used by natural gas companies. Utilizing a laser, ALMA can quickly and efficiently detect natural gas leaks while the helicopter based system flies the transmission pipeline. ALMA consists of three components, a laptop, an optical laser unit and an electronic unit. Depending on the needs of the pipeline operator, ALMA can be mounted to a variety of helicopter platforms. 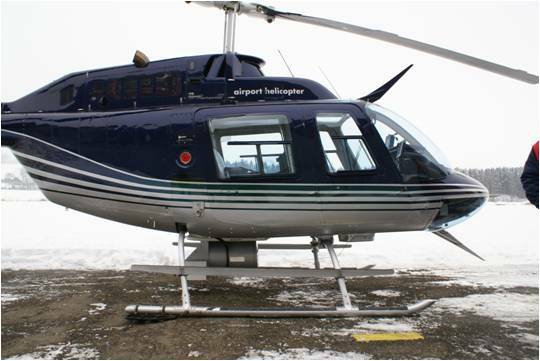 Using pipeline waypoints, the helicopter flies the natural gas pipeline system recording any detected natural gas leaks in addition to tracking the helicopter’s route through GPS navigation. ALMA's sensitivity is achieved by utilizing a pulsed diode laser directed at the target, which is then reflected back to a receiving mirror and analyzed by the onboard electronic unit. When a leak is detected, a portion of the laser light will be absorbed in proportion to the concentration of methane along the measuring path. ALMA contains a video camera and an optional infrared camera. On board monitors provide the operator with both visual and audio feedback of leak survey progress. The PC based software allows for real time monitoring and provides for detailed post survey reporting in addition to a complete leak survey audit trail. ALMA has proven to be highly sensitive, economical and reliable, while improving public safety. Able to detect methane levels at cattle operations and landfills.